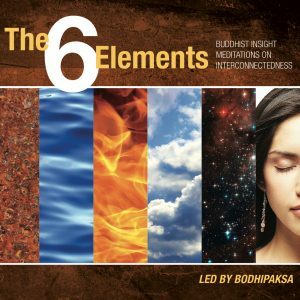 The Six Element meditation practice is a profound contemplation on interconnectedness, impermanence, and insubstantiality. 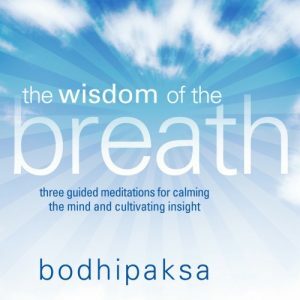 It’s is an insight meditation from the Buddhist tradition, helping us to cultivate a profound state of equanimity, acceptance, peace, and serenity. 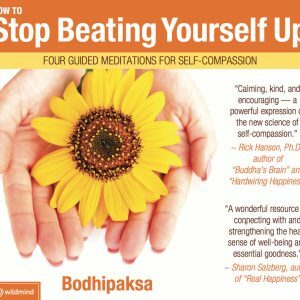 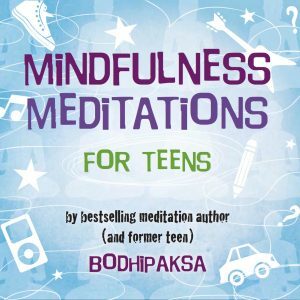 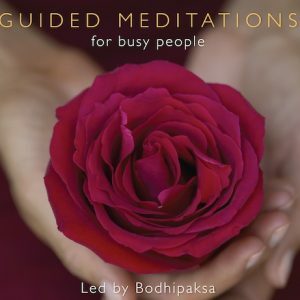 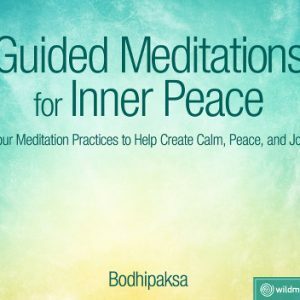 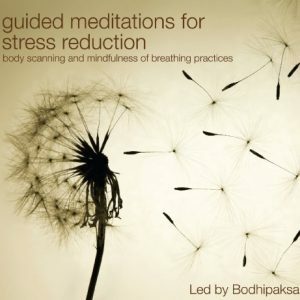 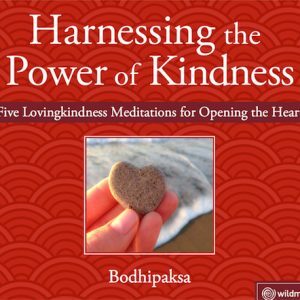 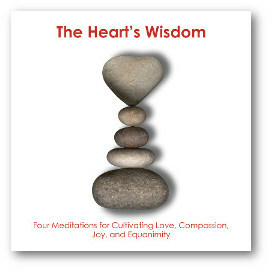 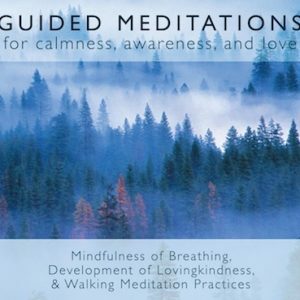 Bodhipaksa’s guided meditation CD skillfully leads you through three meditation practices that will help you to develop greater calmness, awareness, and lovingkindness.